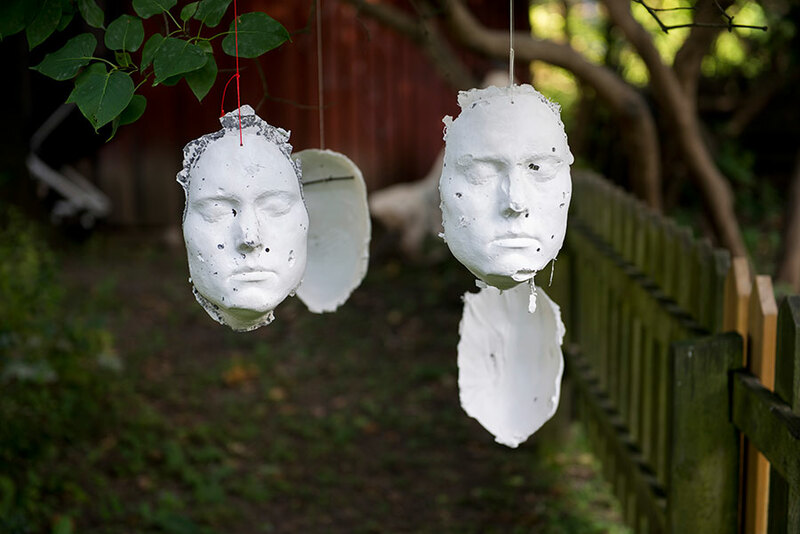 The artist's death masks fall victim to destructive acts. They are burned and shot to pieces with a rifle and shotgun. The artist is still alive, but wanted to immortalize her 21st life year. The goal was to be able to travel through time without losing sight of her dreams. 'The Future is Ours'. The video was shot at 'The Institute of Investigative Living' at A-Z West in the Mojave Desert, California, USA. 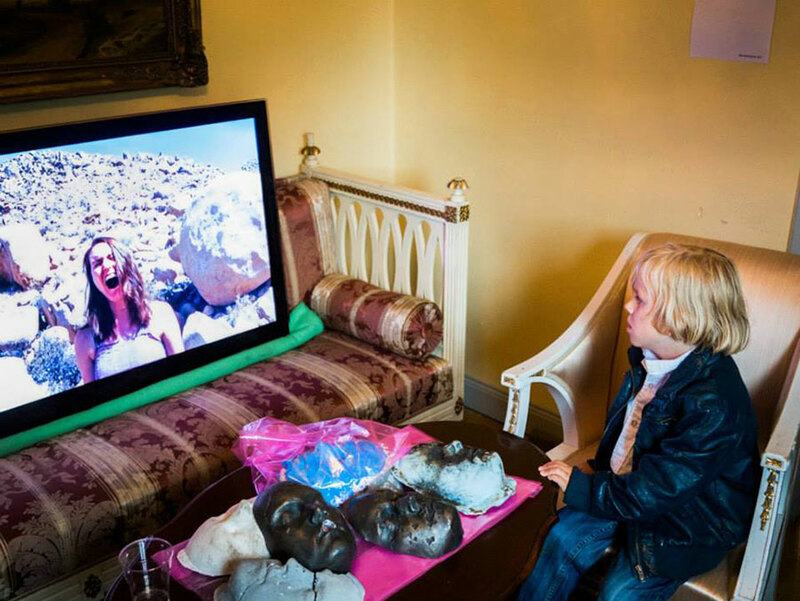 During the A-Z West residency the artist came across several self proclaimed "outsiders", but also archeological artefacts and traces of the natives were found. 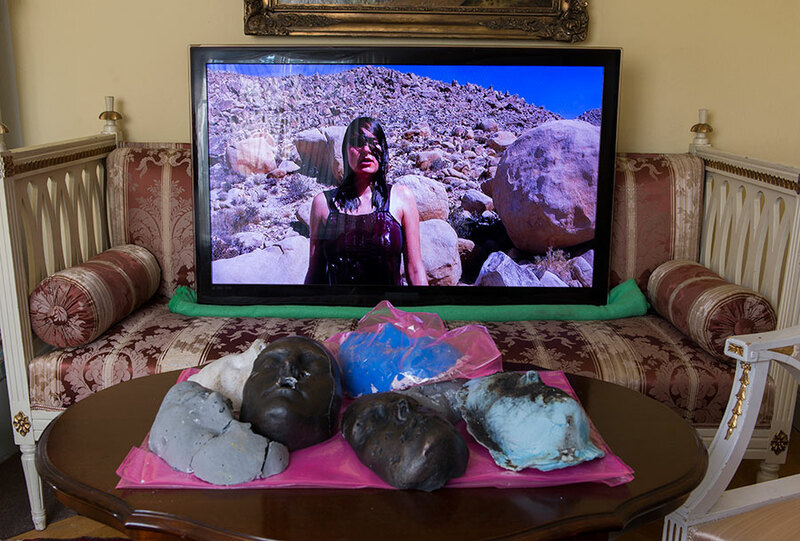 The video consists of short video-clips of the people she met in the desert and of a site-specific performance. In the performance she tells us about her dreams while she screams out loud.